Actually, it’s the Baltimore/Washington International Thurgood Marshall Airport. That’s if you want to get technical about it. Or you can just call it BWI. 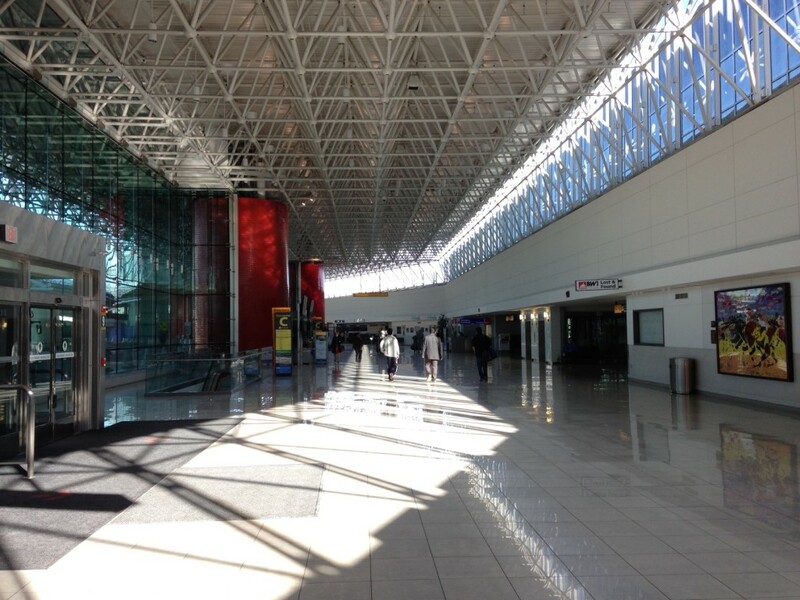 BWI is one of my….favorite airports to fly in and out of. It’s surprisingly easy to drive in and out of, especially considering what a large metropolitan area it serves. Gas stations, and hotels are close by, as also is the highway. It doesn’t matter if you’re going to Baltimore, DC, or somewhere else in Maryland, you can quickly jump from BWI anywhere there. By quickly, I’m mean quickly considering you just landed in one of the most populated areas in the United States. So consider that, especially if you’re planning on driving down to DC. With that said, if you’re going to DC, just fly into Reagan, don’t bother with BWI or even Dulles. A pet peeve of mine is having rental cars offsite, but that’s only because so many airports do a poor job of actually getting you to the cars. BWI makes it easy. Buses are constantly running so you’ll arrive at the car facility in no time. Likewise, you’ll pick up your car fast and be on the way. There are gas stations nearby so don’t feel forced into having to buy the expensive car rental gas. TSA Pre-Check is available and security is fast, even for those without TSA Pre-Check. You should have no issues in this airport. It has friendly employees, it’s organized, and it has good food. Speaking of the food. Grab some food at Firkin and Flyer Pub. They’re an English Pub with good food for reasonable prices. If you don’t want to eat but would like to relax in a recliner, they have a lounge area right across from the restaurant. 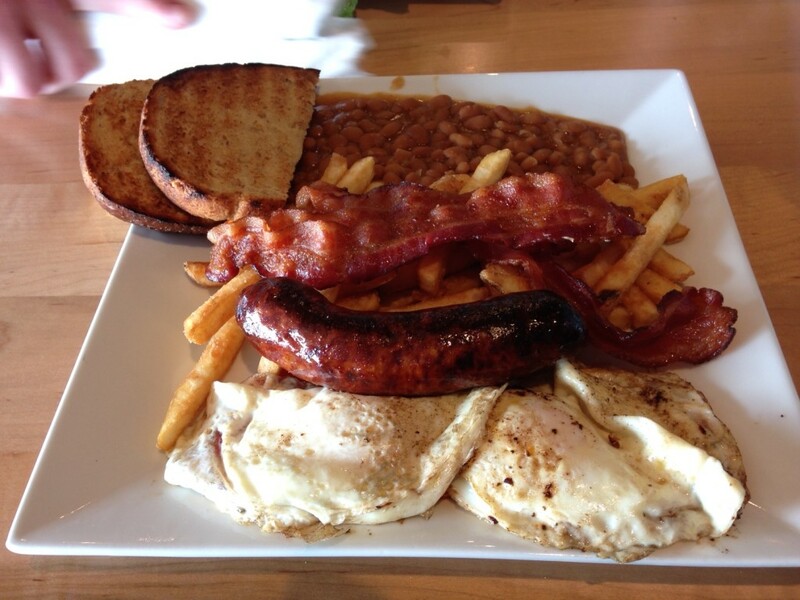 The above picture is of the English Fry Up. Which is their take on an English breakfast. I have to tell you, it was really good, it was really large, and it was only $12. How can you go wrong? Although I didn’t have to spend a lot of time at BWI, I could’ve. It has plenty of places to sit and charge, free WiFi, and even has a hiking/biking trail that takes you for a scenic route outside of the airport, along with bikes for rent. Pretty cool, huh? The Baltimore/Washington International Airport (BWI) receives a grade of 9 out of 10.